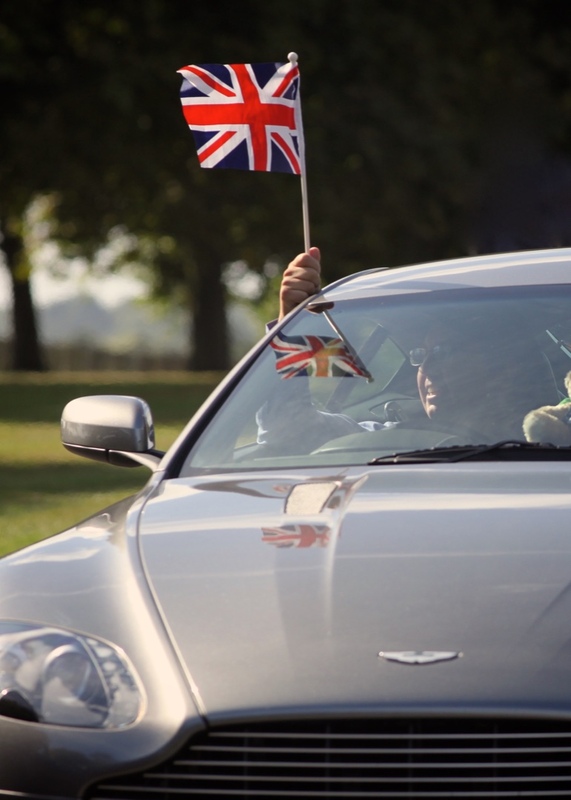 We have again been extended an invitation to the Concours of Elegance to display members’ Aston Martins in the Great Fountain Gardens of Hampton Court Palace on Saturday 7th September and in collaboration with the Royal Automobile Club. We will once again assemble in the morning and in chronological order drive into the Palace grounds. There will be a small cost per car (£25 which covers the car and driver) any passengers/guests will be expected to purchase admission tickets at a discounted rate of £25 per adult. The tickets cover full access to Hampton Court Palace and the State Apartments. This year, Members who attend will receive a plaque, similar to the Concours winners plaques, in recognition and thanks for their attendance. Please note, this year we are limited to 40 cars and tickets are available on a first come first served basis. Four Aston Martins, owned by Club Members, will be judged by a panel of experts, including HRH Prince Michael of Kent, against other car clubs in the UK. If you Aston Martin has had Concurs success in the past and you’d like to be considered for the Club Trophy, please let me know at concours@amoc.org. Hello Mark, quick question, do we need to register our interest with you or does buying tickets using the AMOCVIP code automatically register us as one of the 40 places? I have just ordered my tickets so I would love to be part of the display in my DB MkIII. Buying tickets does indeed automatically register you as one of the 40 places. A few weeks before the event, I will email everyone with joining instructions for the day. I am informed that there are only 10 places left now. The 40 places for the parade and display have now all been sold. The Concours of Elegance continue to offer discounted admission tickets to any other members of the Club who may wish to attend but they will need to use a different promotional code ‘OCTANEVIP’. Members would be able to purchase admission tickets at £25 (reduced from £40) and could park in either the VIP Car Park (£25) or the Green opposite the entrance to the Palace (£10). That sounds worrying, bought my tickets yesterday and it now sounds as though we may not be included in the forty car allowance, how do we find out if we are in or not? If you are included you will shortly get a request for the details of your car. If you don't get this -- oh dear!!! Even though the 40 car AMOC Saturday drive-in is "sold out', I would still strongly encourage Members to attend the Concours of Elegance. Concours of Elegance is a spectacular event at a glorious historic venue. Add in AMOC's "once in a lifetime" 19 car Aston Martin Zagato Celebratory Display and I am confident the AM enthusiast will not be disappointed. The VIP parking option is very good. Within the grounds of Hampton Court and only 100 yards or so from the action. That car park itself is normally quite a display!